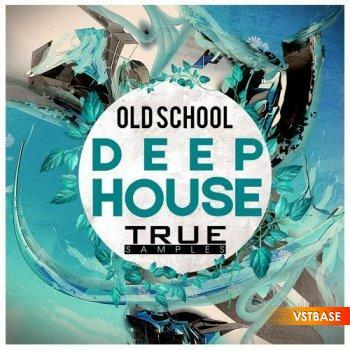 True Samples is proud to premier Deep House Old School. Inspiration from artists such as Dusky, Me & My, Volkoder, Sascha Kloeber, Sade, Louis Proud and other best Deep House producers of the World! In detail expect to find over 472 MB of wav 24 bit samples at 118 BPM including 40 Bass Loops, 40 Synth Loops, 80 MIDI files, 210 Drum Hits and 40 Drum Loops. All loops are warmed, processed and tuned. You can easily use this Pack while working in such styles like Deep House, Progressive House, DiscoNu-Disco and Chillout. Other Genres that this package may be useful in: Chillout,Disco/Nu-Disco and Progressive House.